Browse: Home » Digital Easter Egg Hunt! 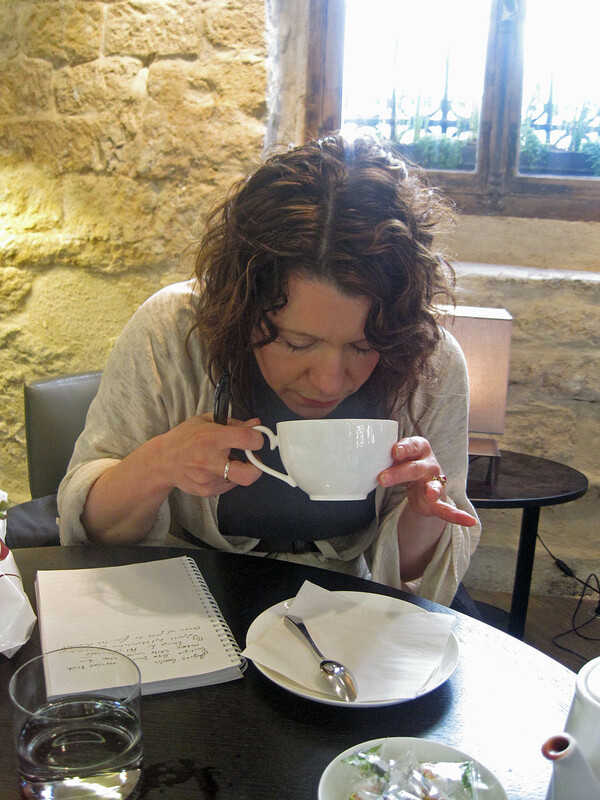 Pictures of Kerstin and Angie’s chocolate tour around Paris have recently been posted on our blog. There are four eggs hidden throughout the photos in Kerstin’s posts below on Paris (click on the photos to get a closer look). Each egg has a letter on it, and together make a four letter word… in French. 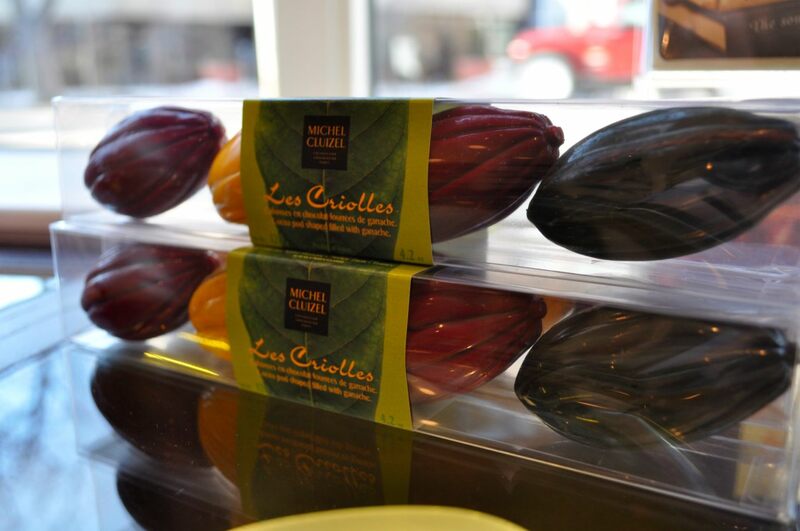 Come tell us the correct answer at the Shop between March 30th and April 3rd, and you will win a box of Michel Cluizel’s Les Criolles ganache cacao pods (retail value $12; while supplies last). Good luck, and have fun! See you soon! I’ve looked over all the pictures but can’t find anything. Could someone give me a clue as to what I’m looking for? Is the egg transparent, do I click on it to reveal it etc. Any help would be appreciated. look for egg-like shapes in the high-resolution pictures from France! not seeing a thing… really, are there egg-like shapes? we just see lovely photos and we’ve looked over them again and again! Yes, they are egg-like shapes! Look hard, and you will see them! The contest runs until Saturday, April 3rd, so you still have some time to search!